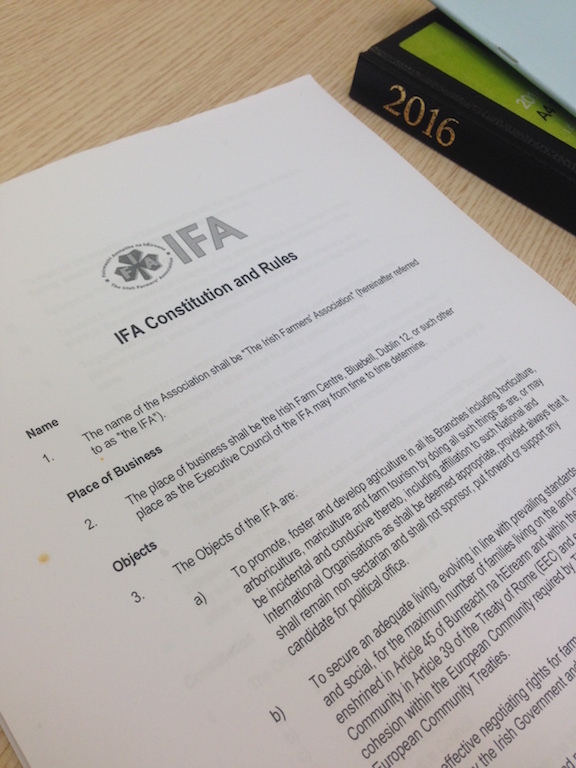 The backing of Connacht Regional candidate John O’Beirne by Leitrim IFA was in the best interests of Leitrim, according to County Chairman James Gallagher. Last week, Agriland reported that Leitrim had given its signature to Roscommon’s O’Beirne despite Leitrim members nominating a candidate at its County Executive meeting. Now, James Gallagher has explained why he backed the Roscommon candidate. Tom Turley (Galway), Padraic Joyce (Mayo), and O’Beirne had been endorsed by their respective counties and Gallagher said he was led to believe that Sligo was to nominate a candidate too. “If the nomination was successful [which it was], it would mean that no Leitrim candidate could contest the post of Connacht Regional Chairman as there was now no county chairman free to give signed support to a Leitrim candidate. “In the situation that had evolved in Connacht, I knew that the spotlight was now on Leitrim. The county was now in a position to support a candidate from one of the province’s three numerically weaker counties who had a real chance of succeeding. 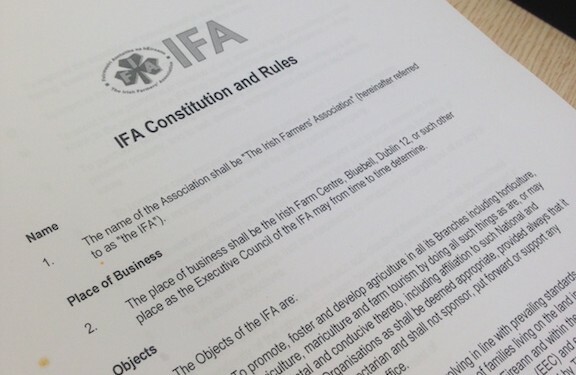 Gallagher said that he considered that to nominate a candidate that had no outside signed support available was to lead to deadlock and a constitutional dilemma for IFA, which would bring the county into disrepute. “It was well publicised in the farming press from January 4, that elections would take place, information that would be well known to any member who was interested in going forward and I made reference to the elections on January 21 in Agriland, yet nobody contacted me or the Secretary whose signature was also required, to indicate an intention to seek a nomination.